The history of technology begins with agriculture. Today, technology defines what and how we eat, from corn feed beef to organic gardens in urban school yards. Yet it all starts from one basic premise, for people to eat, plants must be “fed” first. The application of chemistry to agriculture for many brings to mind the use of fertilizers to provide the nutrients that plants need to grow. The real break through was learning about the chemical composition of soil and the nutritional requirements of plants. One of the keys to a “green thumb” is “good” soil. The key to good soil is knowing what is in your soil. 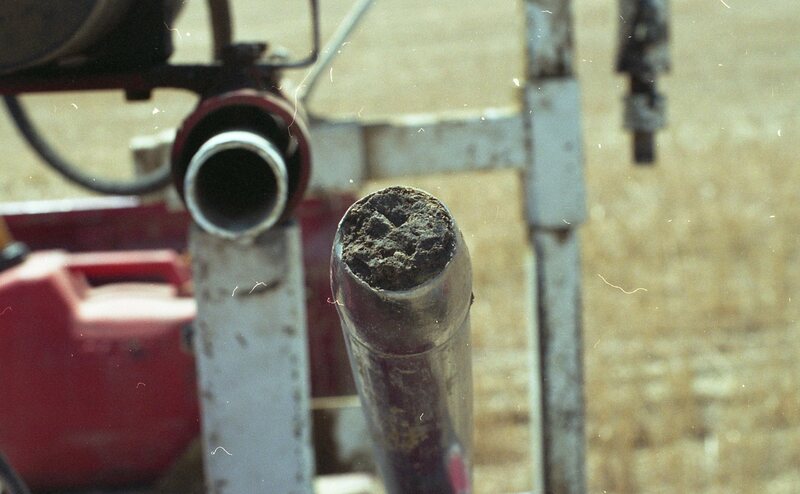 Soil testing is a service provided to growers as a management tool to help decide what crops and fertilizers to use. It uses a scientific basis for maintaining optimum soil fertility levels to attain maximum yields. Whether you are growing winter wheat on a dry land farm, alfalfa in an irrigated field on your ranch, cucumbers in your garden or sweet peas along side your house, the plants need nutrition and soil testing is the best way to provide enough, but not too much. B & C Ag Consulting. B & C Ag Consulting’s principal, Ray Choriki and his son Mike Choriki have been on the leading edge of soil analysis and how it affects different crops and plants since 1958. While Ray is now semi-retired, B & C Ag, continues to help farmers, ranchers, home owners and hobbyist to maintain a healthy vibrant soil for their crops and gardens.